Having ice cream is a must – especially on a hot sunny day, nothing is as refreshing as that soft, creamy goodness melting in your mouth. Ever since the early 1900’s, the soft serve ice cream has quickly become a family favorite, and it didn’t take long for industries to catch on. However, in this day and age, the art of making soft serve ice creams has been mass produced. You no longer have to buy soft serve ice cream as you can make them on your own in your house. Here are our Top 6 Best Soft Serve Ice Cream Machines! 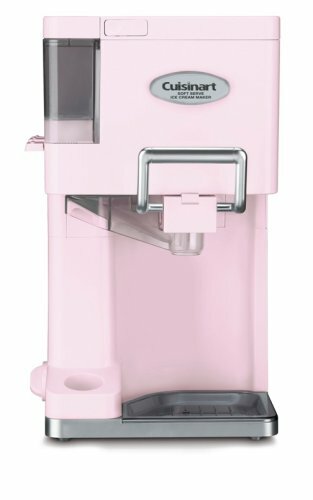 You can get this machine in either the colors pink or white. It’s fully automatic and has 3 built-in dispensers for your toppings and a cone holder. Whenever you’re done with making a batch, don’t worry as cleaning this machine is no hassle. You can remove the parts that have been used and clean it separately from the unit. The bowl can hold up to two pints of ice cream- and it also comes with instructions and recipes to go. The white unit comes with 3 built-in dispensers as well; it also has a condiment lever and a window with a lock. You won’t be needing to buy or make extra ingredients with this (like custard) as it has a fast and efficient cooling system. 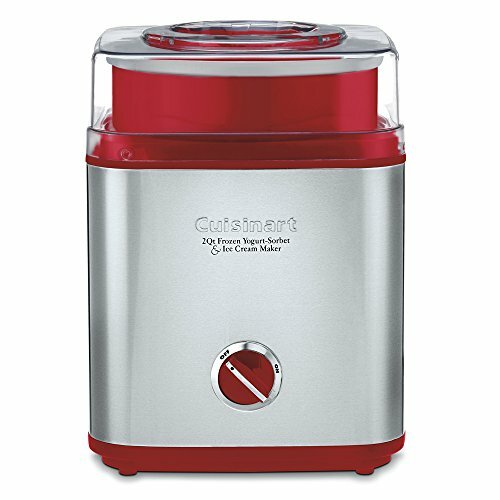 It has its own bowl that churns and has a removable mixing arm, and it won’t make much of a mess when making ice cream. However, you may want to buy another freeze bucket like the one this has is too small and might yield only 4 cups. It may also occasionally leak. It’s recommended that you freeze all of your ingredients first before making your soft serve ice cream. You can choose whether you want this unit in red or white. That, and the embossed logo it’s pretty stylish. The freezing bowl can yield up to 2 quarts- which is 4 pints; you can either turn your frozen dessert into yogurt, sorbet, or ice cream. It will take up to 25 minutes to completely freeze the ingredients. The machine has an automatic mixing paddle and is made out of stainless steel. However, this thing strictly must be washed by hand as putting this in the dishwater can completely destroy it. It’ll be wise to have your own recipe set on hand as the instructions that come with it isn’t that easy to understand. Take note that this machine is a little noisy as well as it might annoy you. A tip to make sure you get that perfect chill is to put the freezer bowl inside the freezer for maybe an hour or two, this will make the freezing process much faster. This machine can take up to 2 pints and a half. It has an insulated freezer and has an easy lock lid. It takes up to 25 minutes before the ingredients become ice cream, take note to not overfill the bowl as it will overflow. Also, keep the bowl frozen before using it as it will make the cooling phase more faster. You can choose whether you want the unit to be pink, magenta, red, or white, however, the cover does feel a little cheap. Make sure that you don’t submerge the freezer bowl in water as if you do; it will break. The gears won’t work or might jam. This machine is easy to use, and it has been already recommended by Cooks Illustrated. You can find the recipes online or from the manual and all of the things written there are easy to understand. The unit can get a little noisy, but it’s bearable. You can choose if you want to get the black or white version of this unit. It has an overheat protector and a special grip ring so that you won’t end up freezing your fingers. You don’t need to add salt or ice inside as it churns on its own, however, there may be some instances where it doesn’t freeze evenly, so it’s recommended to freeze the bowl 12 hours first before doing anything else. Also, be careful of spillage, there may also be instances where it will leak off because the funnel doesn’t fit correctly. You don’t need to add salt or ice in the mixture as a wall insulated freezing bowl. Once you’ve turned it on, make sure that you put in the ingredients before 20 minutes as the process will start by then. It can yield up to 2 pints and comes with a QR code for recipe books- which you can access from your phone. 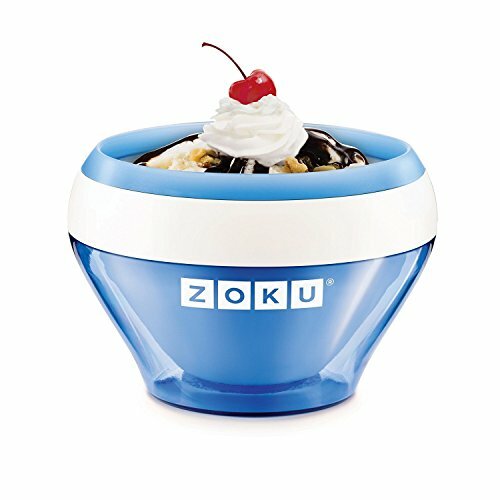 It’s a great gift for those who love to eat ice cream. 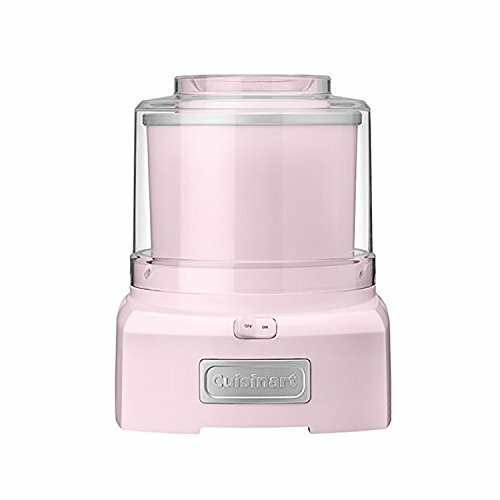 This unit is made out of plastic, it’s great for churning fruits and very easy to use. It includes a recipe booklet and an instructions manual that comes with the unit. However, the machine may get noisy when in use. Be careful when using it as there might be some extra servings inside that will get unnoticed- so make sure that you scoop it all out. The product that it makes is of both ice cream and yogurt in texture. Make sure that all of your ingredients have been frozen beforehand before using- as this will make the texture and feel better. Keep note that once the product gets put in a freezer- it will freeze like water. Also, some of the recipes that have been given doesn’t involve fruit, so it isn’t a complete must. 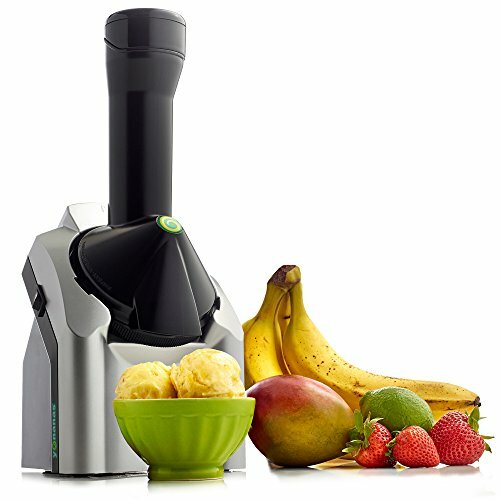 It can transform any kind of fruit into a dessert in just a matter of seconds. When it makes the dessert, it sounds like a blender, so keep mind of this and have some patience for it. This unit lets you have a variety of fresh frozen treats: from hard ice cream, soft serve, healthy frozen yogurt, gelato, and refreshing granitas- this unit allows you to get them all. It can make soft ice cream in 10 minutes- and hard ice cream in 20. No electricity is needed in making this, all you need is a place to put it while you wait. The device is fairly easy to use, just add in the mixture and churn and it will create your most beloved ice cream. You can handwash this unit with warm water to clean it. The unit comes with a bowl, a protective sleeve, and a spoon (which you get to choose which color). Keep in mind that you’ll need to stir and scrape the mixture for 20 minutes in order to get your ice cream if you don’t do this, the mixture will freeze solid and stick to the bottom/sides. 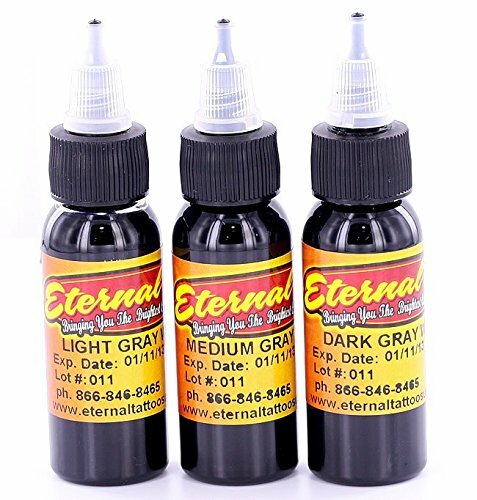 If you intend to use this for a big family, it is recommended to buy more than one as it can take a while (and it’s not that plenty) to make a batch.